These generous Kokomo Yarns 400 yard and 4 oz. 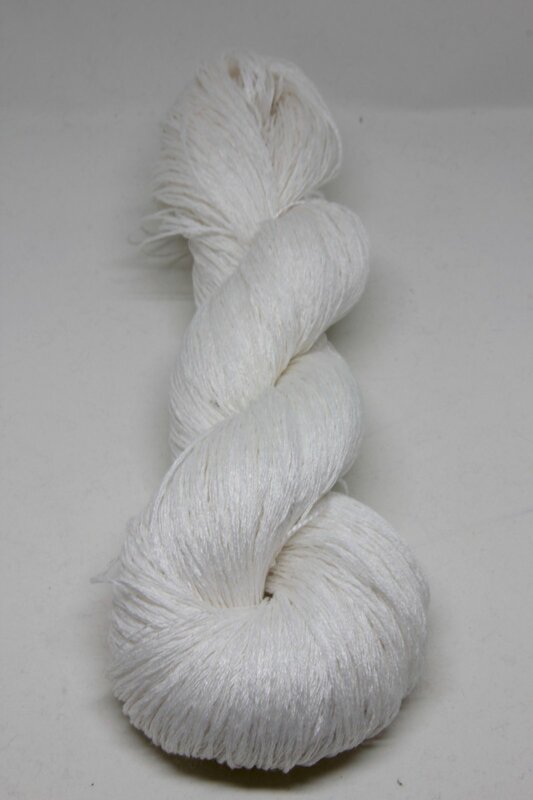 skeins are the perfect 100% linen. Lightweight, strong, and flexible; this yarn softens considerably with every wash. Sure to become a favorite in your knitting basket, this hand-dyed yarn is perfect for everything from shawls to sweaters.